The American multinational conglomerate corporation 3M was formerly known as Minnesota Mining and Manufacturing Company. It’s based in the suburbs of St.Paul in Maplewood of Minnesota. 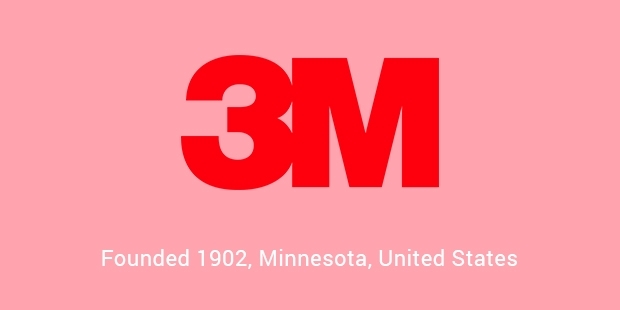 3M was founded by Dr. Danley Budd, Hermon Cable, Henry Bryan and John Dwan and operates worldwide. 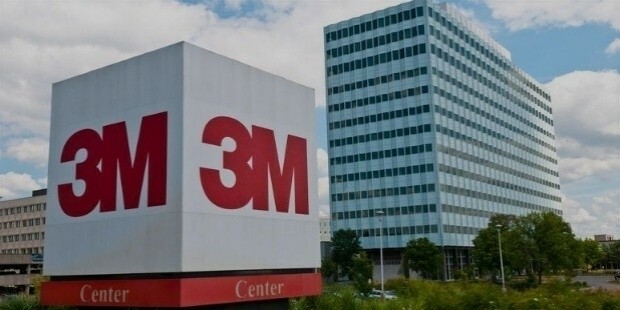 3M has over 88,000 employees all over the world and provides over 55,000 products all over ranging from car-care products (sun films wax, treatment for the exterior, polish, interior and the under chassis rust protection, car shampoo), adhesives, electronic materials, optical films, dental and orthodontic products, laminates, passive fire protection, medical products, electronic circuits and abrasives. 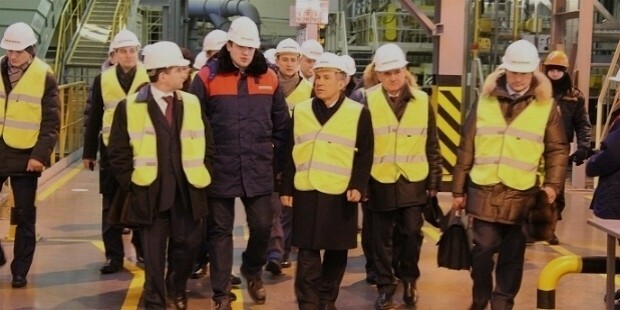 3M operates in over 65 countries. And has 29 internationally based companies with manufacturing oriented operations and over 35 companies working with their own laboratories. 3M has outlets where products are made available for sales through its many retailers and distributors in over 200 countries worldwide. And through its online sites, the company caters directly to the needs of its customers everywhere. 3M has nine sales offices in eight states and in 27 states has over 74 manufacturing facilities. And in the US States, it has converting facilities in over 32 countries. This company that had a humble beginning has come a long way since it was founded. 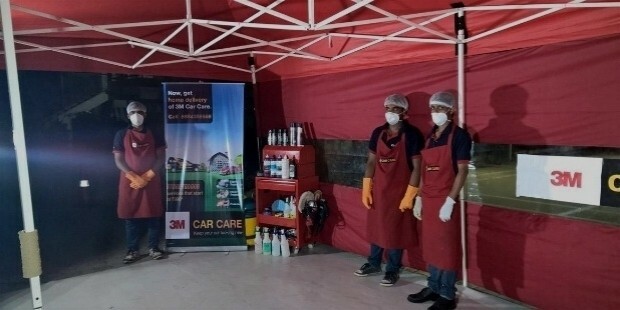 3M is a Global Company who has characterized its image by letting multiple business segments often use its property and encourages substantial inter-segment cooperation. It also helps provide Integrity Supply to other businesses. One of 3M’s factories in Cynthiana of Kentucky, was established in 1969 and has over 539 employees working in it. 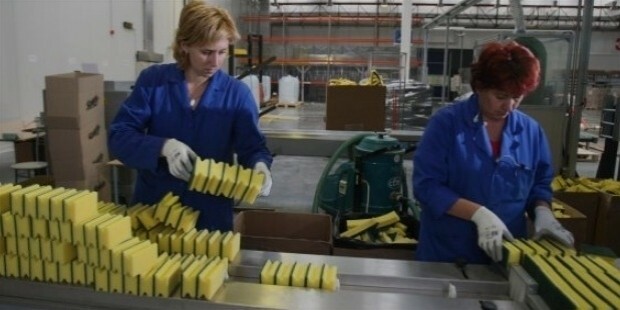 This USA factory primarily produces scotch tape and Post-it notes that are sold worldwide and is a major brand in that field. Another factory in Newton Aycliffe of County Durham produces work-safety equipments such as respirators using latest laser technologies. This UK facility has over 370 employees working for it and recently was heavily invested in. The company not only produces these but also produces many products such as Avagard Hygiene Range, 3M purification, Comply Steam Indicators, Cavilon, Cubitron, FastBond Adhesives, Quest Technologies and many more. 3M has been in business for over a century now and this invention box has not run out of ideas even now. The company that started out by making masking tape has now successfully completed 104 years of business. 3M is constantly innovating on new products. The company has a whole is dedicated to constant innovation. 3M has significantly invested in a Renewable Energy Division to achieve its goals in Energy Management and Energy Generation. 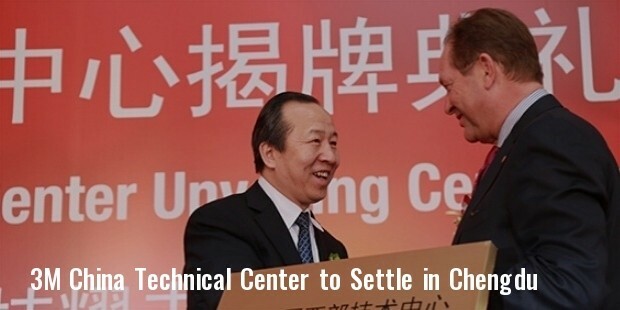 This initiative was taken in 2008 and was a part of its Industrial and Transportation Business. 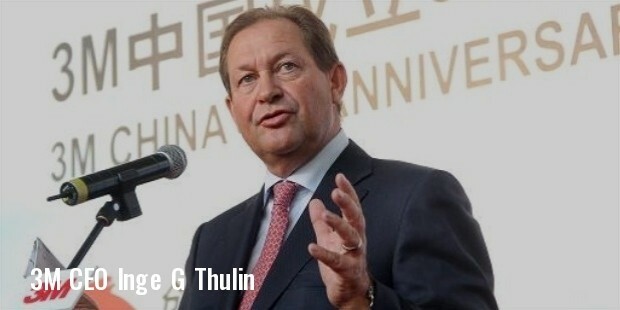 The seven pillars of success of 3M have been commitment to innovation, an active culture amongst its workforce, new technology, productive networking, employee recognition and reward practices, quantifying its efforts for a better understanding of how things are working and finally, researching constantly that forms as the basis for its success.